Saturday May 27, 2017. What a day! 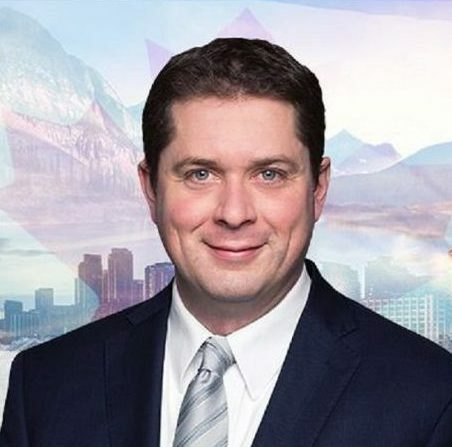 After a hard fought year long leadership campaign, Saskatchewan’s Andrew Scheer has edged out Quebec’s Maxime Bernier and over a dozen other competitors to become the new leader of the Conservative Party of Canada. It was an exciting day and hopefully these photos from members of the University-Rosedale EDA who attended will give you a flavour of the event. Stay tuned to our upcoming newsletter for more. Previous PostRally to protest LGBT persecution in ChechnyaNext PostIt’s Andrew Scheer!